Cleveland is the county seat for White County. The population for 2010 census was 1907. The downtown square includes the old courthouse with shops and businesses. 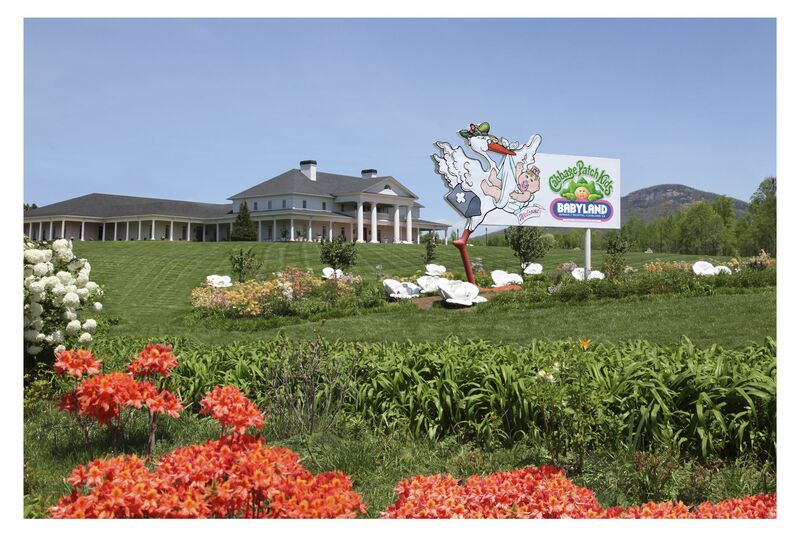 It is home to Babyland General and the cabbage patch kids. It is at the base of the Blue Ridge Mountains. Tourists can enjoy state parks and the beautiful Chattahoochee River. Truett McConnell University is located in the city and is a private, Christain coeducational liberal arts college. Surrounding the town is beautiful country side, national forest, Alpine Helen and neighborhoods which include Chimney Lake, Laceola and Skylake. Updated: 24th April, 2019 3:37 PM.